Well it’s not that type vehicle I use to review but it should be mentioned for sure. It’s an epic war machine designed in 1930 made in 1941 by Krupp as siege artillery. Nazi Germany used it during The World War II. “Schwerer” means “heavyweight”. 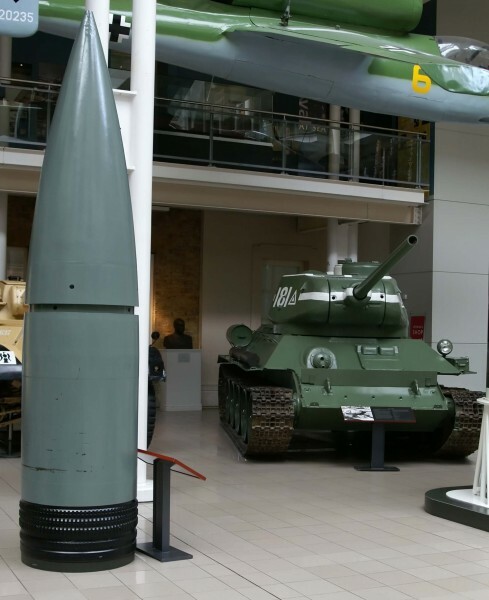 Gustav weights 1,350 tonnes and has fire range about 29 miles! 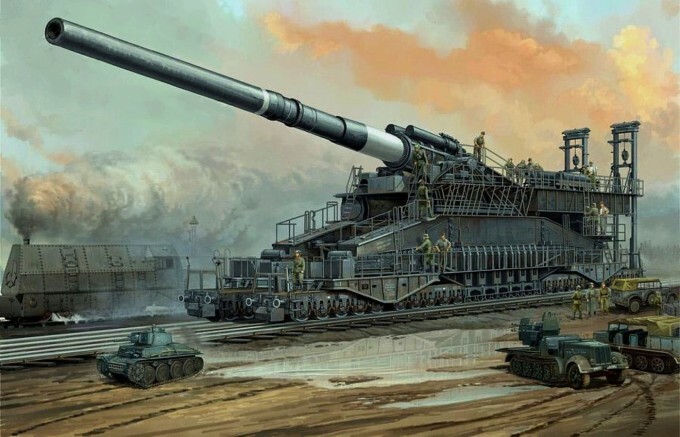 Artillery shoots with 31.5 inches railway gun. 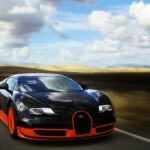 It is mounted in specially designed wagon. In February 1942 Schwerer Gustav went to a long road for a Crimea. 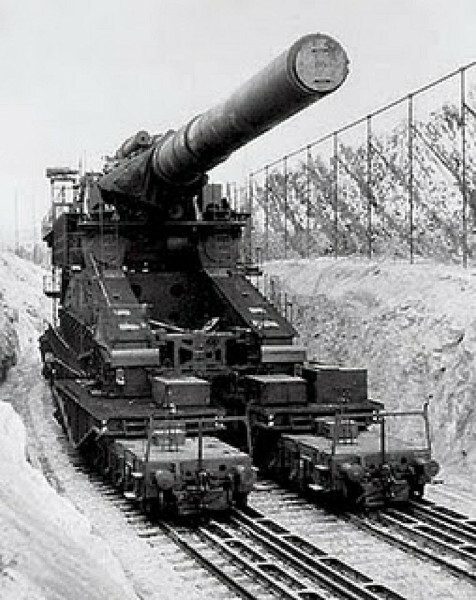 The train carrying this artillery was of 25 cars, a total length about a mile! There was a special railroad made to move this beast. The crew of 250 people assemble the gun in 3 days and 2,500 to lay track and dig embankments. The gun fired 300 shells 4.7 tons each (5 tons it’s like a big truck) on Sevastopol. The city was devastated. There were only two Schwerer Gustavs made and it is still the biggest war vehicle in the world. The man1 told in the net that if Nazis reduced the weight of this monster for at least 5 tons, Gustav would be unstoppable. The man2 answered that it did… every time it shoot.